If you need any motivation on saving for retirement, I highly suggest reading Chris Hogan’s new book, Retire Inspired . If you are serious about simply saving more, I recommend Dave Ramsey’s book, The Total Money Makeover and following Dave’s Baby Steps. Do you know how much you spend on groceries each month? If you are unsure of the amount you spend at the register on a monthly basis, I challenge you to sit down and dig through your finances and come up with a total for the last month. This will give you a good idea of what you are spending. Be warned though – this can be a very eye opening process for some. Your grocery expense might be one of your biggest monthly expenses! 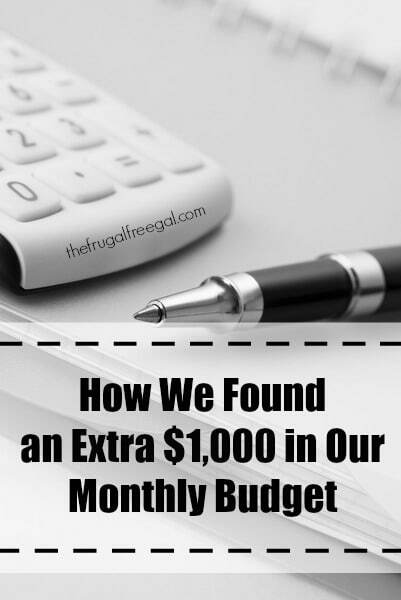 After my husband and I went through our own finances for the month in August to determine what we were spending on groceries, our mouths dropped to the floor. We were a bit shocked and this opened our eyes to where our money was going each month. We also determined what we were spending on other food purchases. Not only were our hard earned dollars going towards groceries, our money was also going towards fast food purchases that occurred often during the week as well as fancy date night dinners. With my husband and I being big tippers as we are (Acts 20:35 “It is more blessed to give than to receive.”) sometimes our date night dinner would cost anywhere from $60-$100 for just two of us! Get this. One month, our grocery and restaurant purchases totaled $1,500. That, my friends, is foolish. We were being DUMB with our money and we were throwing most of it away each month on food. Not anymore. We set a strict food budget and watched what we spent on groceries for the next month. We were able to significantly reduce our food expenses from $1,500 to only $600, and we are still trying to find ways to cut that expense down even more. Our goal is to get our grocery budget down to $400 and cut out most of the fast food purchases. After looking at this month’s finances, we are right on track. Do you know that by watching what we spend on food purchases, we were able to give ourselves a $1,000 raise each month? $1,000!!! That’s a lot of money! While I know many of you come no where close to spending as much as we were, that was one area we really needed to improve. Do you know how much you are paying for groceries and food expenses each month? Thanks for the advice. Creating a food budget is a great idea!